A trusted supplier of high-quality building materials since 1927. High-quality wood can add a distinctive look throughout your home, from siding, roofing and decking to interior paneling and trim. Building a new house, remodeling your home, or adding a deck? Thomas Lumber Company has a large inventory of the pine, ipe, cypress and cedar lumber and decking products Atlanta homeowners need to make their homes truly stand out. Our on-site mill allows us to provide you with only the highest-quality wood and accessories. And with nearly 85 years of expertise, you can trust us to help you select the right products for your project. You’ll find inspiration and ideas in our Project Gallery. 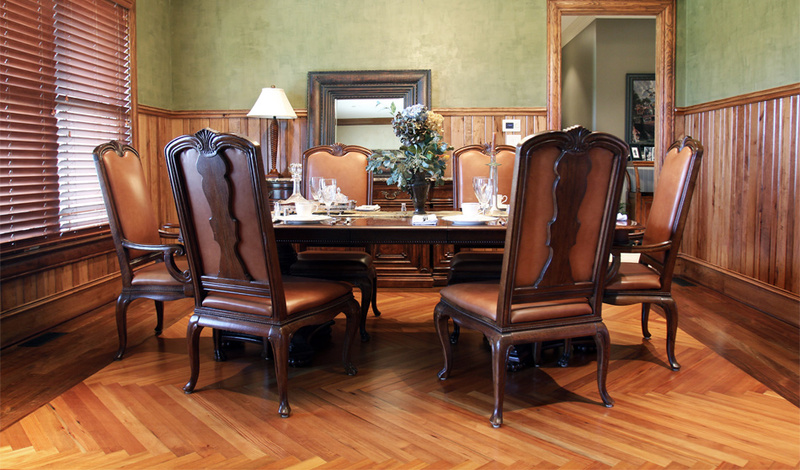 You can also learn more about Thomas Lumber Company and our quality-control process, view and order products online, and contact us for expert advice on enhancing the beauty of your home. We’re here to help you transform your house into the home of your dreams! Check out some of the latest posts from our blog. 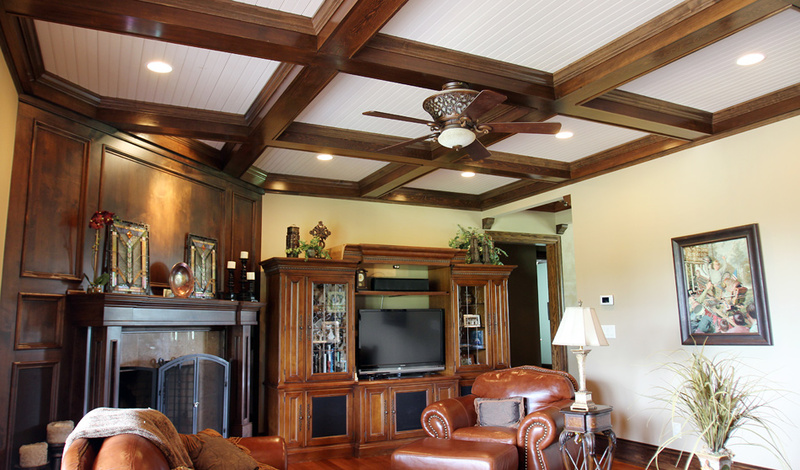 Explore the possibilities of what can be done with products from Thomas Lumber. Give us a call at (770) 887-4754 or send us an email.